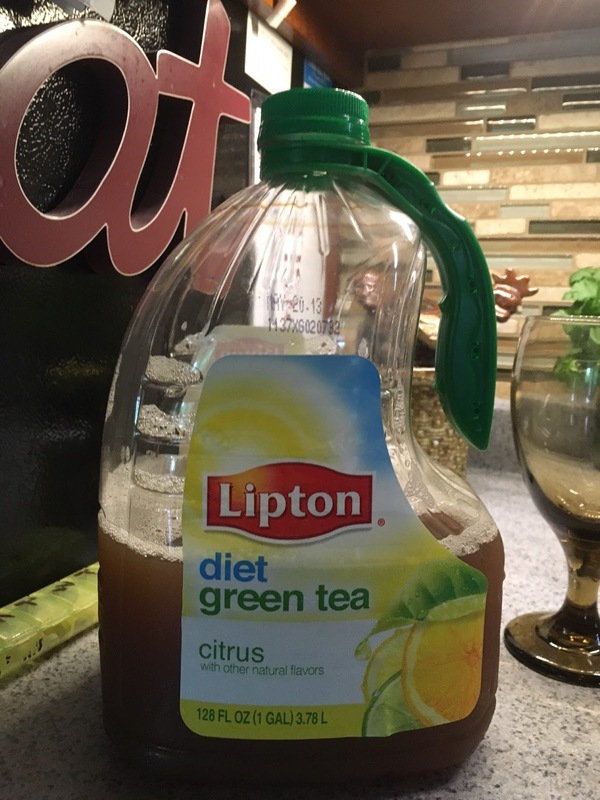 The neighbor brought over a gallon jug of Lipton diet green tea citrus a while back because she knows my dad loves iced tea. 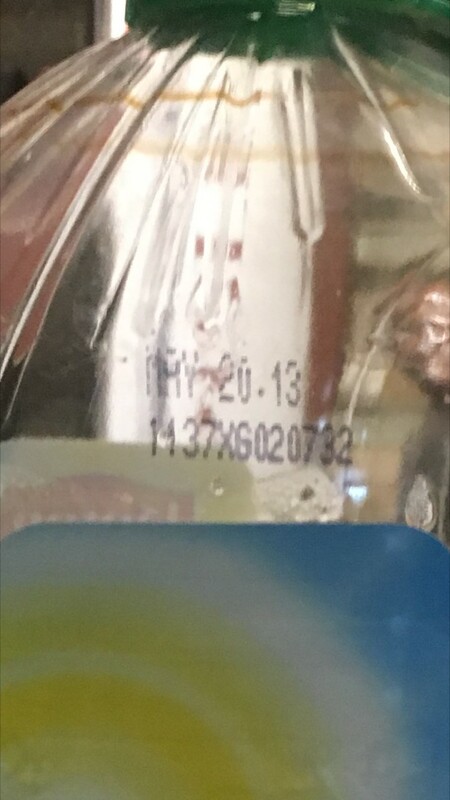 He's been drinking it for several days. He's also been complaining about a funny taste, which I attributed to it being a different brand than he normally buys - also green tea tastes different than black tea. Whatever. I ignore most of what my dad says. Today on his one millionth complaint about the taste, my mom suggested that maybe it's expired? I figured it was worth checking into, who knows how long neighbors keep their jugs of tea before realizing they're not going to drink them and then decide to generously give them away? ...And that is the story of the first time a Hexum wasted food by dumping perfectly good diet green tea citrus down the drain.